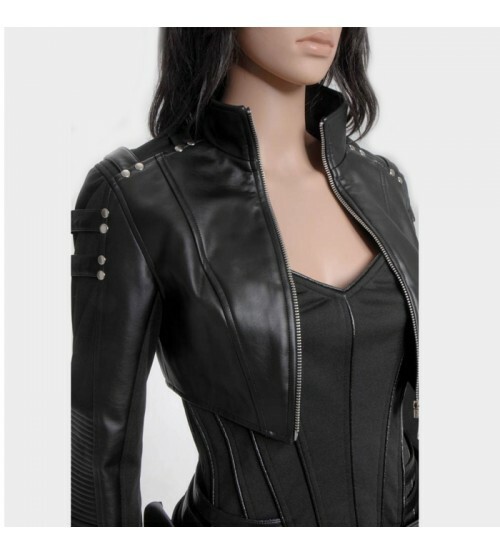 Black Canary is a wife of green arrow and an amazing fighter in DC comicsand this outfit recognizes her persona. 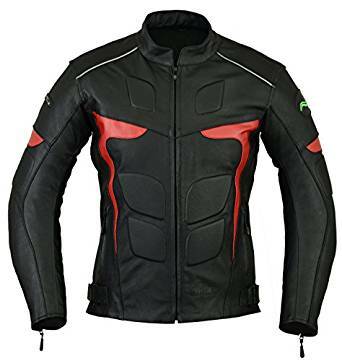 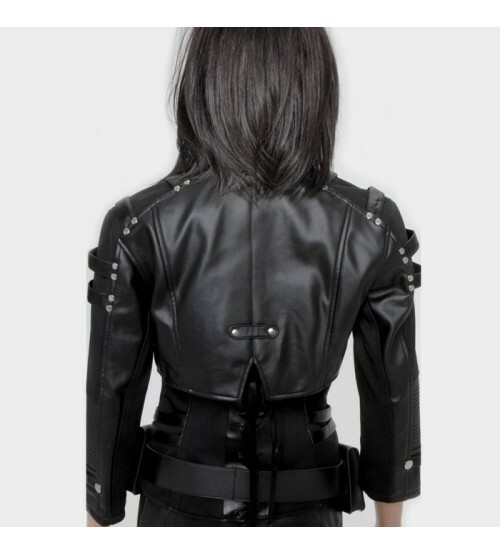 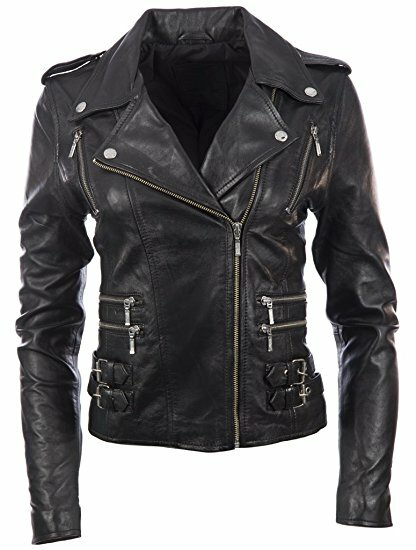 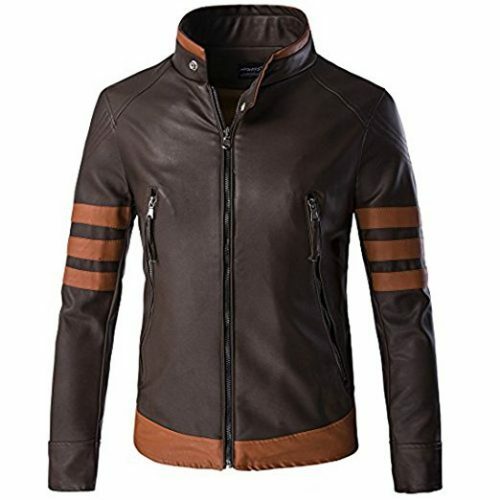 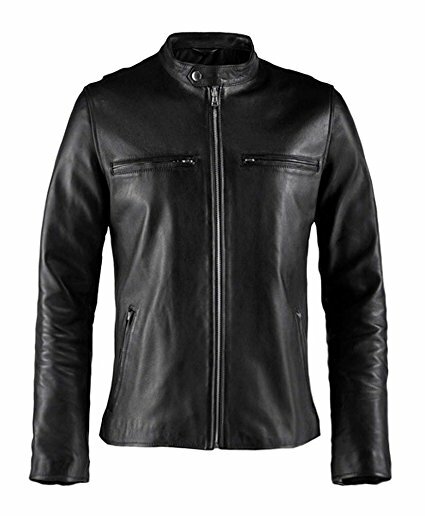 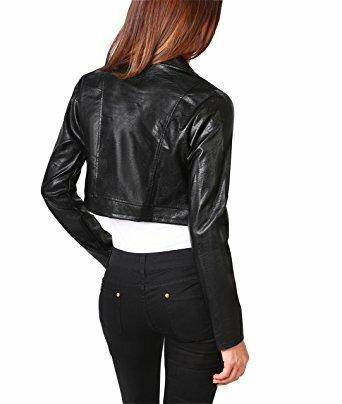 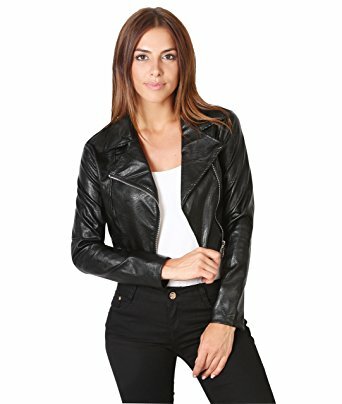 ARROW BLACK CANARY JACKET Its material is real leather, and viscose lining stitched inside to stay you calm. 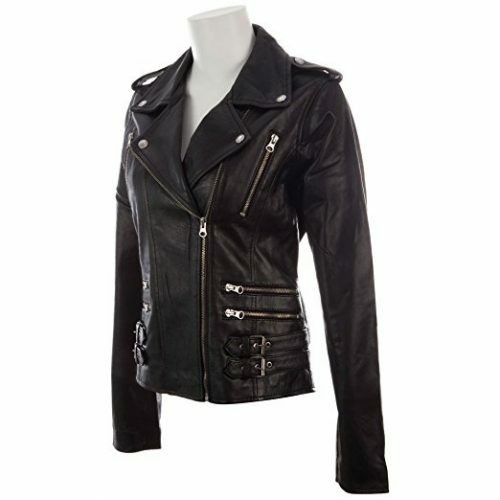 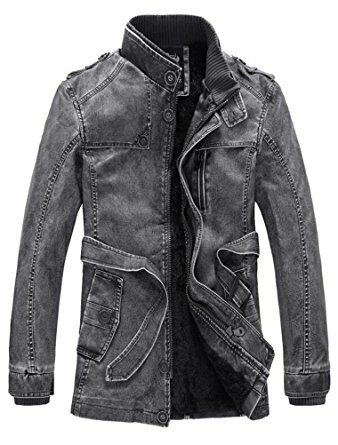 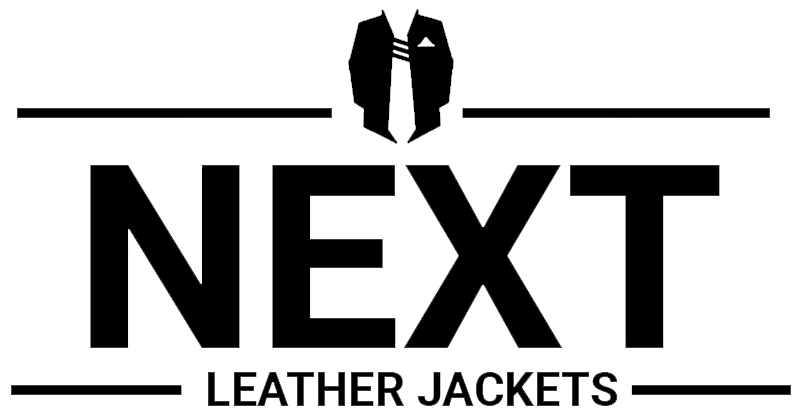 Black Canary Jacket is available in black color with stylish sleeves which make it cool. 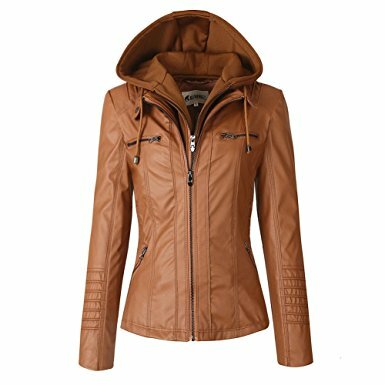 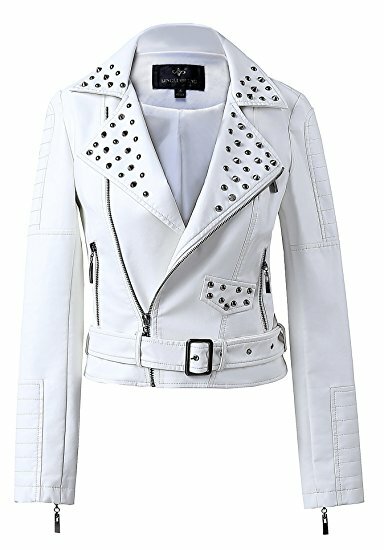 Arrow Katie Cassidy Jacket has a zipper closure, zipper cuffs and erect collar which you carry at any functions.